Prayer should be spontaneous and natural, so please don't think that these prayers are meant to replace your daily conversations with the Lord. But praying Scripture also has benefits because it's God-breathed - 2 Timothy 3:16. 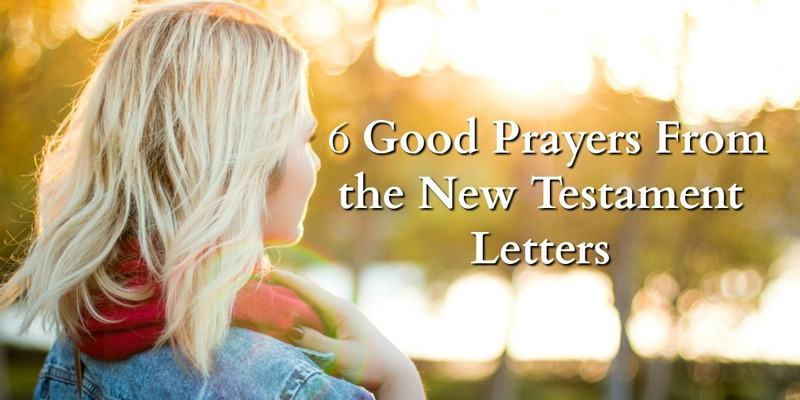 The following prayers from the New Testament Epistles give you a good starting point when praying for yourself or others. 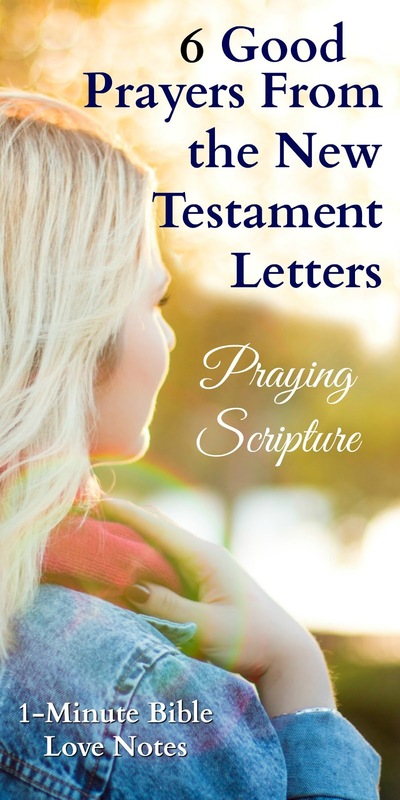 Each Scripture is linked - why not click one right now and pray it for yourself or someone else? 6 Reasons to Pray Colossians 1:9 and 10 Good Prayers from the Psalms. Have a 1-Minute Devotions sent to your email box each weekday. It's free. To start your subscription, you must validate the Feedburner email sent to your inbox after subscribing.